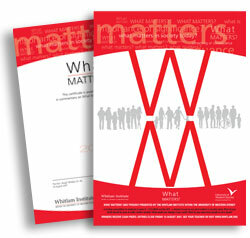 The Whitlam Institute needed branded certificates, poster, entry form and booklet in a hurry. Fascinating website! 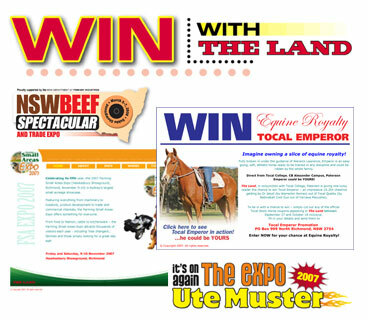 Competition and promotional web pages for The Land Newspaper have to be flexible and up there FAST.